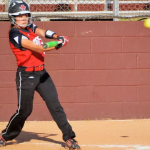 On Tuesday the Lady Tigers traveled to Brownwood to play a softball game. It didn’t matter to Coach Erica Jones that Brownwood went to state last year or that they are a 4A team. After 3 innings the Lady Tigers had the Lady Lions down 8-4, but the Lady Lions came back and won 18-8. 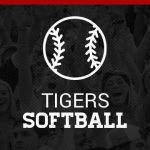 The Lady Tigers Softball team will NOT be competing at the 2017 JV-VARSITY ICE BREAKER TOURNEY in Abilene this Thurs-Sat. 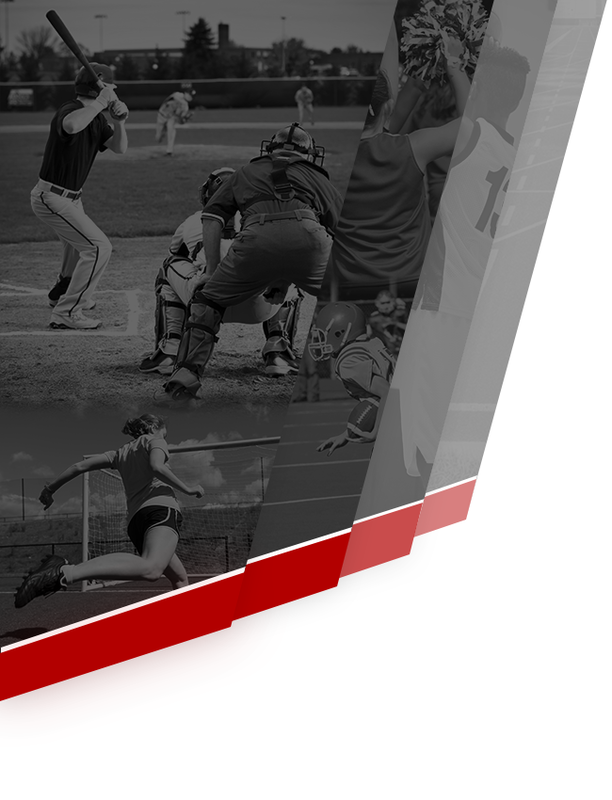 The next softball game will be next Thursday at Eula – March 2-4. Brackets will be out soon. The Lady Tiger Softball team will travel to Eastland to compete at the Eastland Lady Mav softball tournament. Click on the link below for the tourney times. Eastland Lady Mav Softball Tourney Good Luck Lady Tigers! 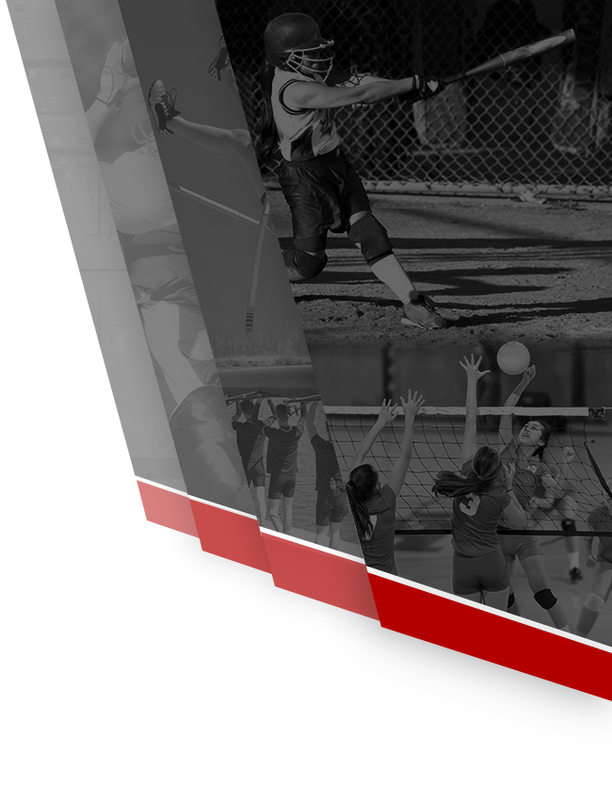 Girls Junior Varsity Softball, Girls Varsity Softball · Feb 10 Lady Tiger Softball to Abilene HS on Saturday. 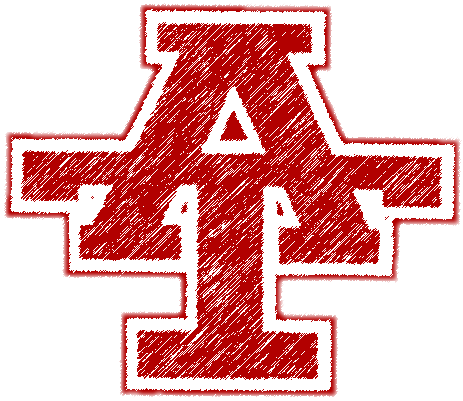 The Lady Tiger Softball team will travel to Abilene HS on Saturday to scrimmage against Abilene High and Clyde. 11:05am vs AHS 12:30pm vs Clyde Good Luck Lady Tigers! Yesterday ,1-2-17, the Lady Tigers under new head coach Erica Jones scrimmaged Abilene High at Anson. There were several bright spots, even though many varsity softball players are still playing basketball. Junior Jaycee Overton shined and had a great hit. The next scrimmage will be on 1-10-17 at Anson. Good luck ALT’s!! Today the Lady Tigers will be playing at 5:00 in Anson instead of Albany due to the weather in Albany. If the weather gets bad in Anson and it has to change again we will send out emails or tweets. Hope to see you there!! Go Lady Tigers! The Lady Tiger softball team travels to Hawley today (3-1-16) to start District play. The road to the playoffs start today! Good Luck Lady Tigers!